I was 30+ pounds overweight, I suffered from shortness of breath during minor exertion, and had chronic acid reflux problems. Worse, my self-esteem was at a low point. 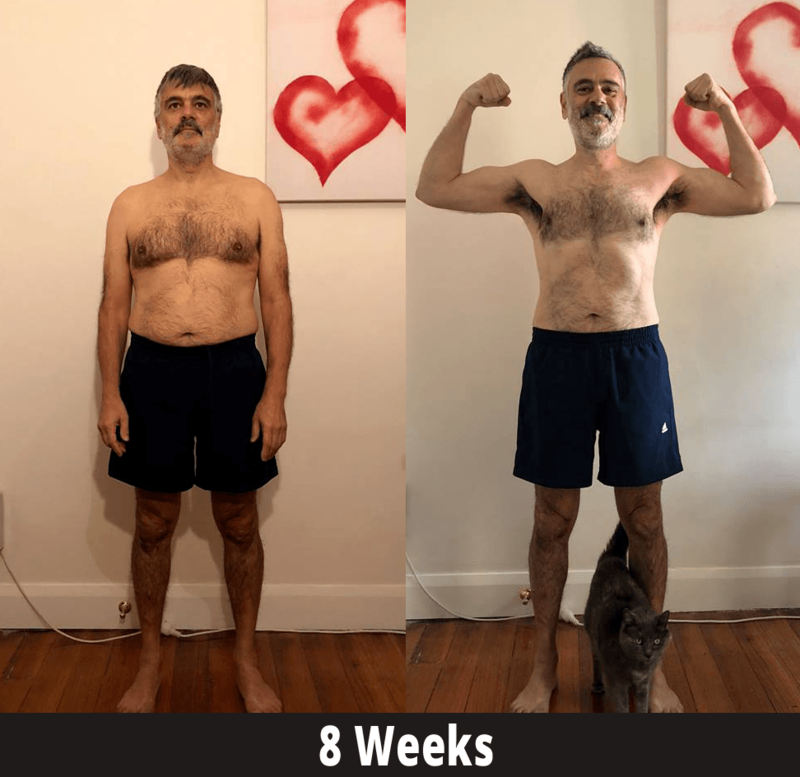 I had been trying for three years to organize a program to improve my personal fitness, including working with physical trainers in private sessions; the continuing failures were disheartening, to say the least. Ivan changed everything for me. He helped me set goals that made sense for me both emotionally and physically, and he has helped me achieve those goals through encouragement and discipline. I’ve lost 30 pounds (more than 30 pounds of fat since I’ve gained muscle) and my breathing and acid reflux problems have disappeared entirely. 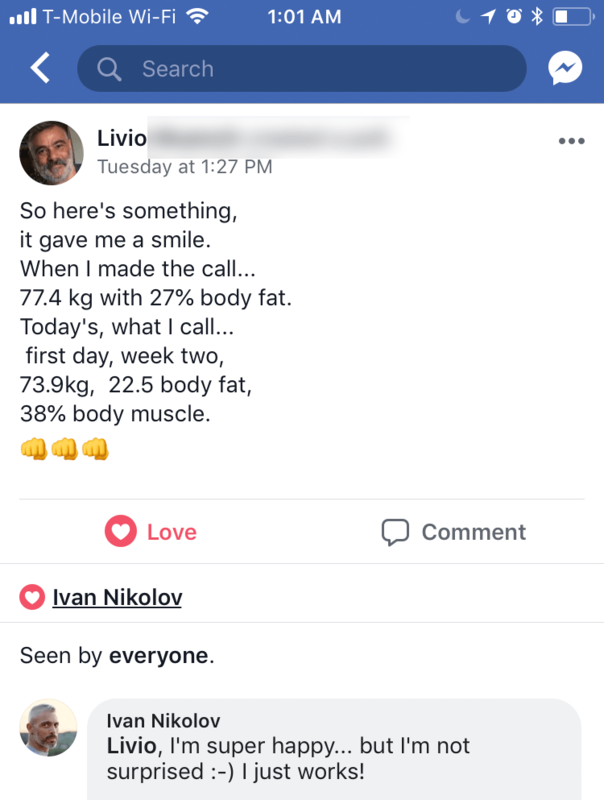 Ivan understands the science of nutrition, and as importantly he understood the meal timing and food availability problems that had been defeating me in my previous attempts to achieve a degree of personal fitness. 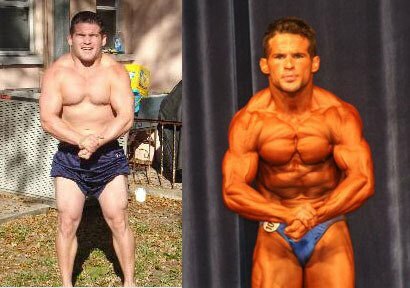 I've been working with Ivan for three years now and have seen my health and self-esteem transformed. I have lost more than 35lbs in weight, lost 10cm around my waist, and reduced my resting heart rate from 83 to 53. 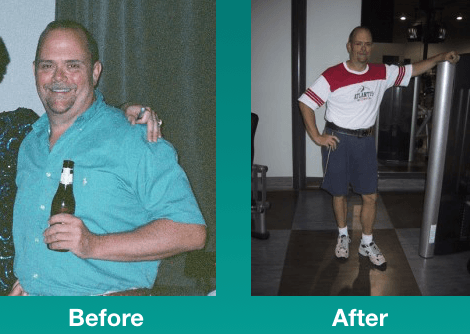 Ivan's simple approach and frank, empowering coaching has transformed my health and added many years to my life. As someone that had tried a variety of diets as well as calorie counting I didn't think it'd be as easy as it was, but I'm pleased to say, I not only lost this weight and regained my fitness, I've easily kept it off for three years, whilst eating a normal diet. Needless to say, I can't recommend Ivan's coaching programme enough. Training under Ivan’s guidance has been one the best decisions I made in working out. 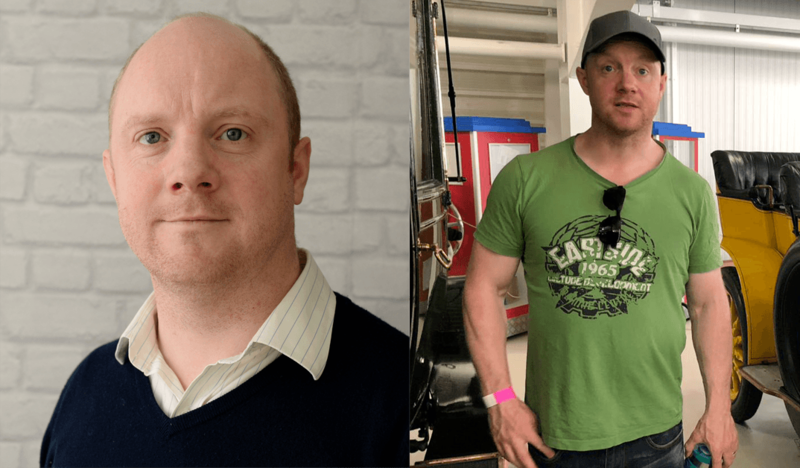 He not only helped me achieve my desired results in a natural way, he also was very motivating and inspiring on several occasions when I was ready to give up. He paid attention to my nutrition in addition to my exercises and provided me with flexible options to fit into my busy daily schedule. I could certainly not have done without him. He is really knowledgeable, he knows his stuff and it shows!! After a program with Ivan, I had dropped to 195 lbs, have had more energy than I can ever remember, and feel at the top of my game. My confidence has greatly improved thus improving my job performance and my relationship with my wife. 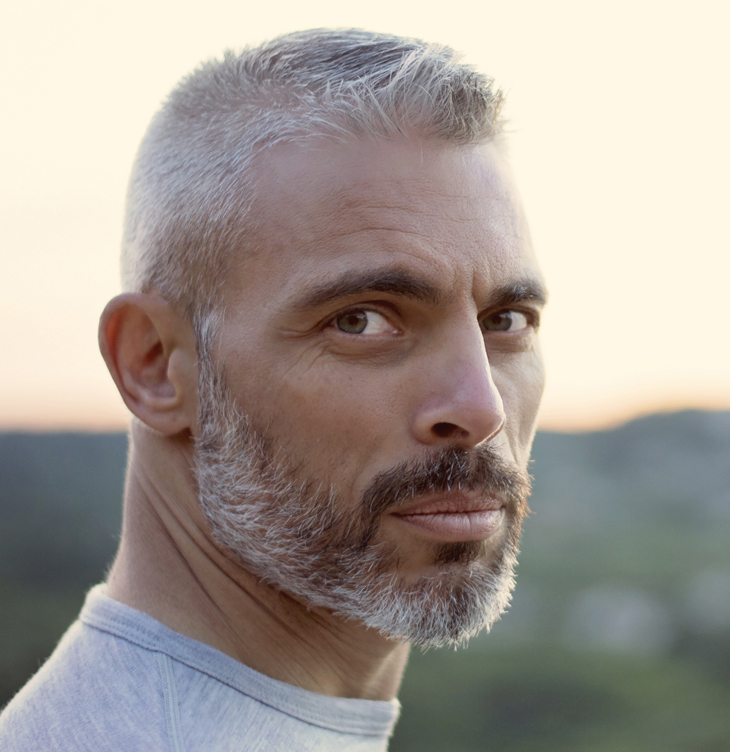 Ivan was not just a fitness coach but the guidance he gave me totally changed my life. He helped get me on track and I have not looked back. Without the guidance and coaching from Ivan, I can't imagine where I would now be. Thank you, brother Ivan.